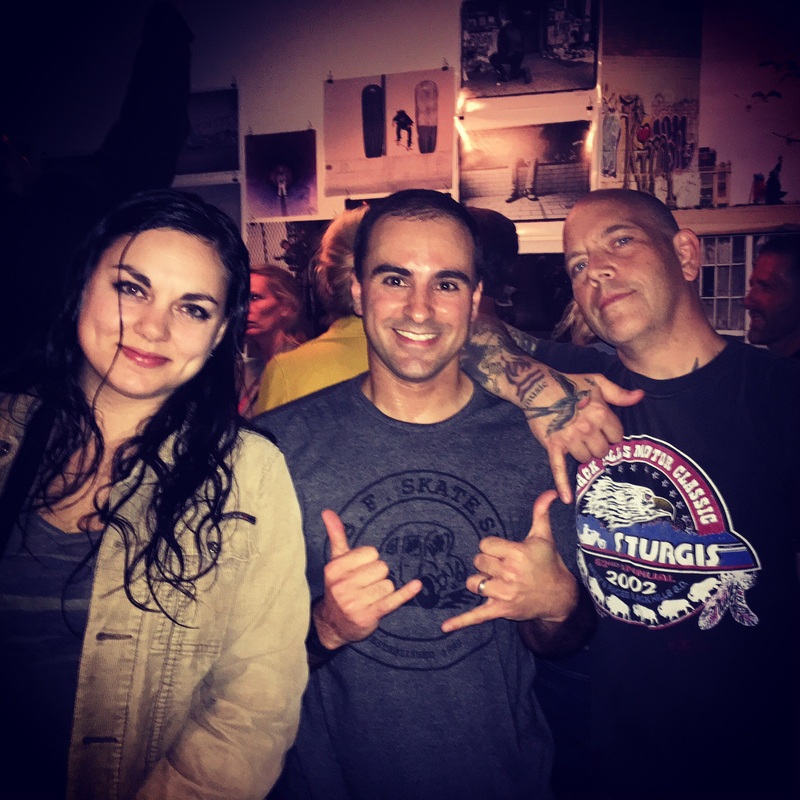 It was a pleasure seeing Bryan Kienlen, bassist from The Bouncing Souls, again at the Skate Asbury “Here We Are” Photo Show this passed Saturday! What a great event with great people for a great cause! Also got to meet his lovely & entrepreneurial wife Nicole! Bryan worked at ABF for years and I learned a lot from him including how to play bass!